Ross's cœur, coeur. 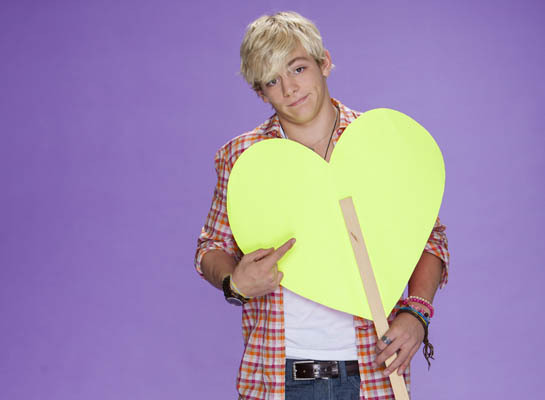 Ross giving his cœur, coeur to his fans. Wallpaper and background images in the Ross Lynch club tagged: ross lynch <3 lynch ross love ross's heart fans lynch fans austin moon.